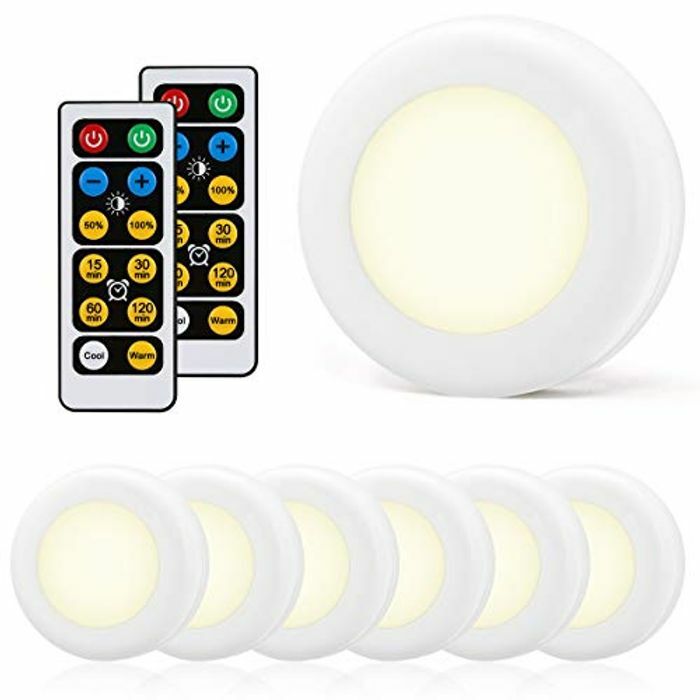 I've just ordered these - it's a really good deal, especially with a remote so thank you for sharing. Just ordered a pack. Very good value for money. Thank you for sharing this good deal. Hi it's the queen of stacking here, great find princess. Really great item. Make s it more fun with remote control.